Travel down memory lane as Scott Wyatt talks about his beginnings in music all the way to current day. Plus hear stories and songs as well as interviews with other Artists and Music Business professionals. The Scott Wyatt Podcast launches on July 30th, 2018. However there have been two pre-launch episodes already released that you can check out now for free! Who knows maybe a few more pre-launch episodes may be released prior to the official launch! 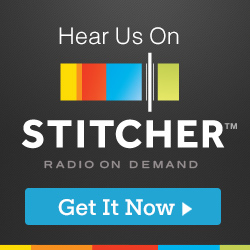 Be sure to subscribe on Apple Podcasts, Stitcher, or wherever you listen to podcasts! After you subscribe you will automatically get the brand new episodes directly on your phone. Did we mention this is FREE! Yes, its true. All Podcasts are 100% FREE. If you have any questions or are unable to figure out how to get the podcast please click the contact page and let us know!